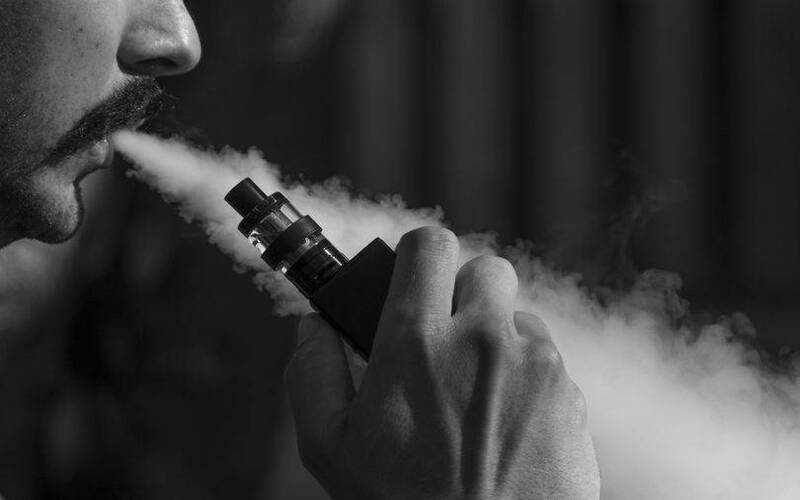 American e-cigarette maker JUUL's plans to enter India may have hit a roadblock as the IT ministry’s proposed rules to regulate online content in the country include a ban on subject matter that jeopardises public health. One of the clauses is that a company, via an officially designated intermediary, will have to observe due diligence on content that "threatens public health or safety”. It specifically alluded to the promotion of cigarettes or any other tobacco products or consumption of intoxicants including alcohol and Electronic Nicotine Delivery System (ENDS) products. JUUL falls in the ENDS category with its electronic cigarettes that simulate the sensation of smoking through nicotine salts and recharge using a magnetic USB dock. The ministry had sought public comments on the proposed norms by February 4 and JUUL has requested a re-evaluation while stating that its Singaporean entity intends to enter India. JUUL is a dominant force in the US market and is backed by investment firms such as Tiger Global Management and Fidelity Investments. In its comments to the ministry, the company cited Public Health England, an executive agency of the British government, while claiming that vaping -- inhaling and exhaling the vapour produced by an e-cigarette -- poses a lower risk than smoking tobacco-based cigarettes and could even have health benefits over time. The company also said that the proposed regulations might restrict adult smokers' ability to access information about products such as JUUL. Further, it argued that e-cigarettes do not come under the Drugs and Cosmetics Act mentioned by the government. JUUL also cited the right to carry on free and fair trade in the country. According to the second edition of the Global Adult Tobacco survey, 267 million Indians (42.4% of men, 14.2% of women and 28.6% of all adults) use tobacco in some form, of whom 106 million smoke. The survey also claims that nearly a million Indians die every year from tobacco-related illnesses, with an annual economic loss of over Rs 1 lakh crore, according to the Ministry of Health & Family Welfare. Earlier this week, global technology companies, civil society groups and academics had also raised concerns over the proposed regulations to regulate online content. The guidelines require social media companies such as Facebook to remove unlawful content within 24 hours. The norms also proposed a 72-hour timeframe for internet service providers, e-commerce platforms, search engines, social networks and other tech companies to assist the government in response to a lawful order. The ministry had said that the rules were aimed at checking the misuse of social media platforms and spread of fake news.